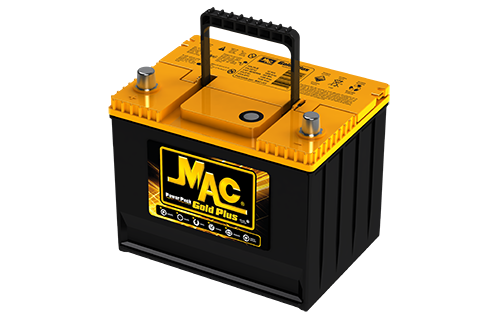 If you are someone who expects only the best of your vehicle as well as the guarantee of excellent performance, the superior range of batteries of MAC® GOLD PLUS is the best option for your life style. 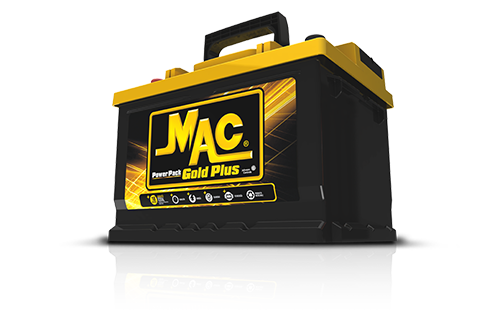 If your car requires high performance and high levels of energy, the MAC® GOLD PLUS is your best option. 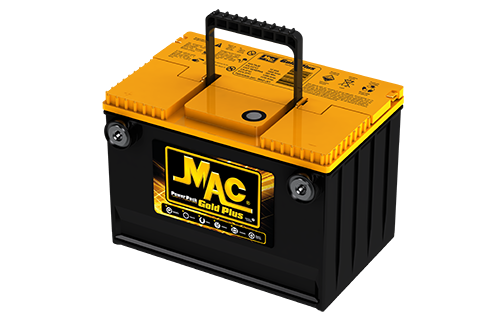 The MAC® Gold Plus has charging indicators so that you always are aware of the consumption. 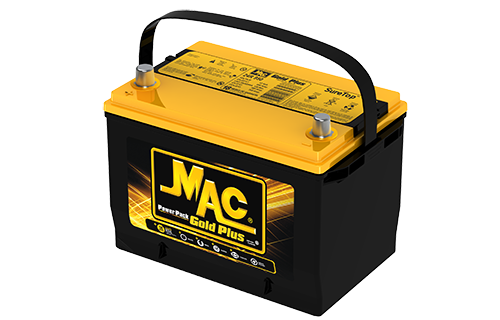 Forget the revisions.MAC® GOLD PLUS is a maintenance free battery. 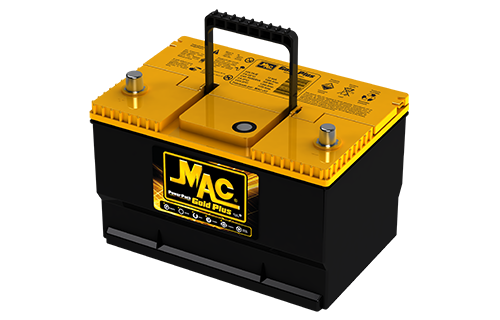 The superior technology, used during its development, ensures the highest standards of quality and performance. 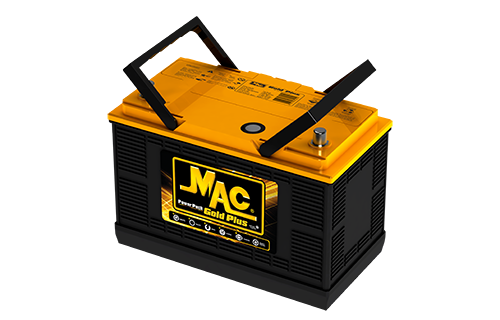 The MAC Gold Plus battery offers the market an eighteen (18) month warranty (*Applies to personal vehicles), and if it were necessary for you to use the warranty,by filling outthe following form you can get in touch with the authorized distributor in your country. 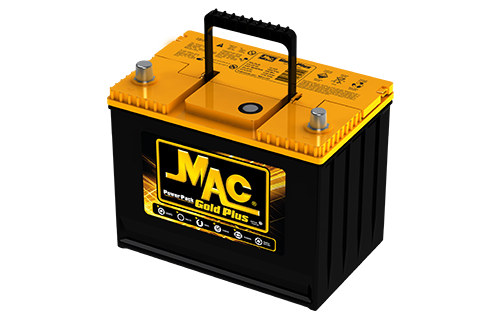 If you enjoy giving the best to your vehicle and guaranteeing excellent operation, the premium range of car batteries MAC® GOLD PLUS is the best option for your lifestyle. 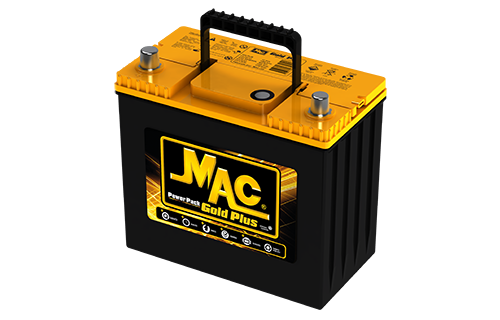 If your car demands high performance and energy demand, MAC® GOLD PLUS is your best choice. 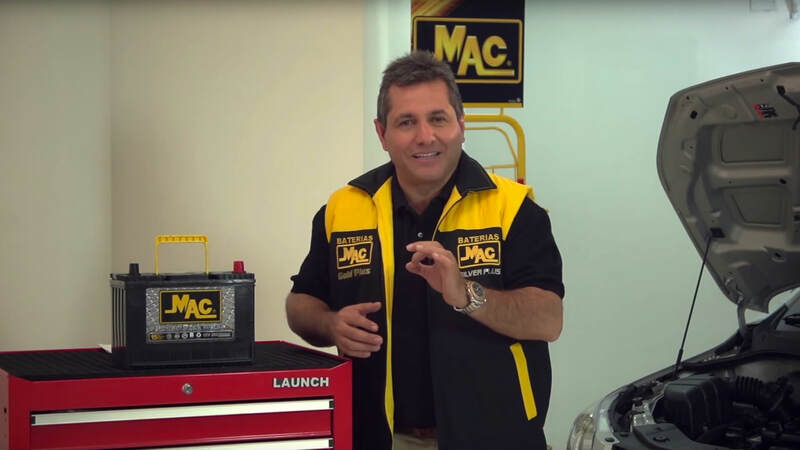 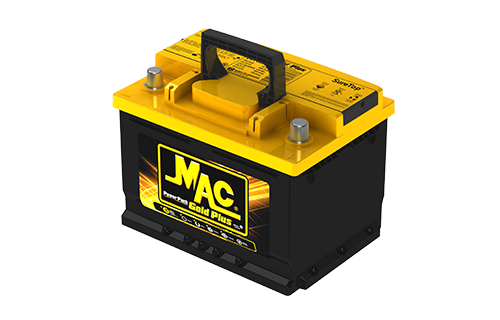 Forget maintenance checks, MAC® GOLD PLUS is a maintenance-free car battery. Offering only the best for your vehicle with the MAC® Gold Plus Battery, an option for your life style.Developed to offer only the highest standards of quality and performance.